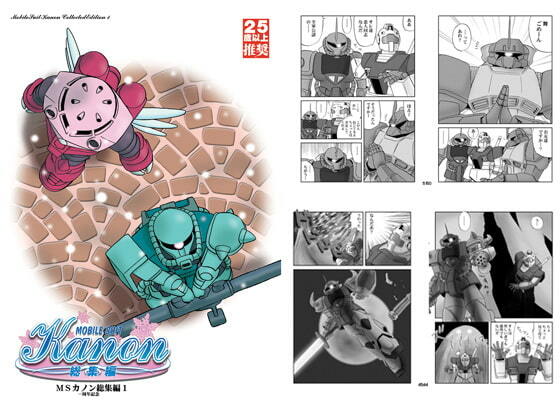 A parody gag comic of Ka*on, the pretty characters are somehow Mobile Suits here. Contains 2version of the initial and last version of the best collection series. PDF format.